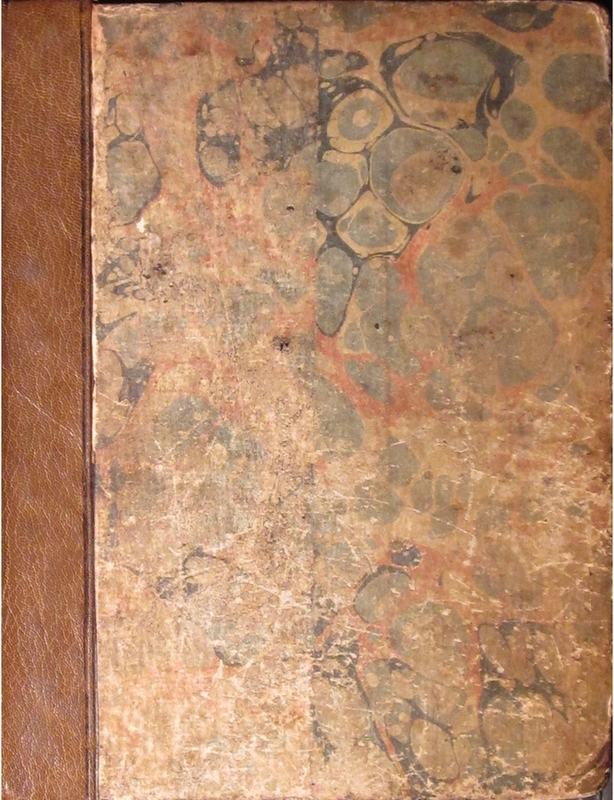 Volume entitled ‘Adversaria Cleghorn’, ‘begun Edinr Janry 12th 1782’, containing medical speculations and case histories. Cleghorn was one of the two physicians appointed to serve at Glasgow Royal Infirmary when it opened in 1794 (he worked and taught there until 1798), was a chemistry lecturer at the University of Glasgow for many years and was a president of the Faculty of Physicians and Surgeons of Glasgow. 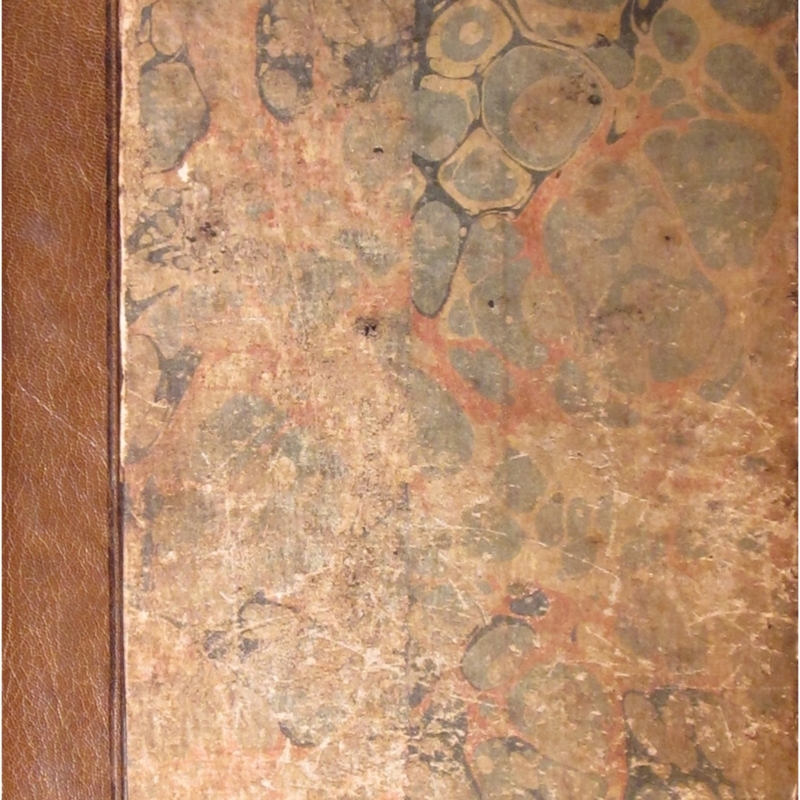 Cleghorn, Robert, 1755-1821, “Adversaria Cleghorn [vol. 1],” Heritage, accessed April 23, 2019, https://heritage.rcpsg.ac.uk/items/show/188.